Reading a menu at an Italian coffee bar can feel like more than just a foreign language – it’s a glimpse into Italy’s culture and identity. Unlike American coffee, Caffè Italiano revolves solely around espresso and the different ways it can be served. 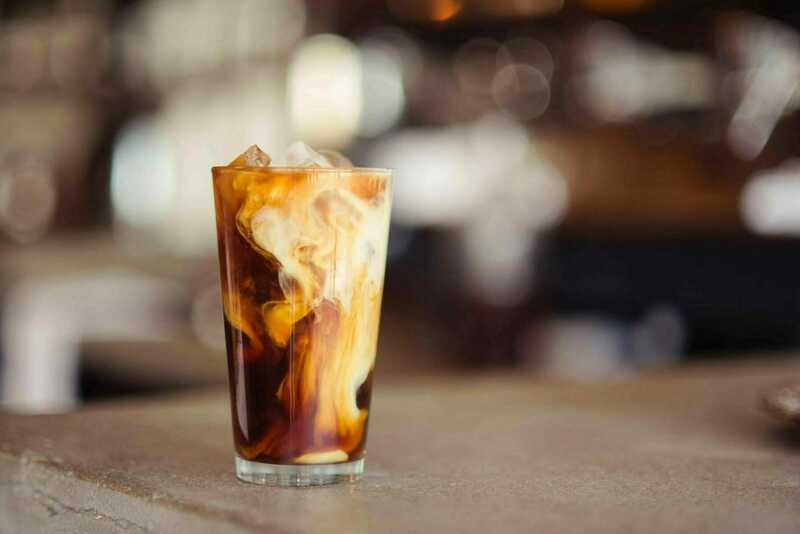 Here’s an in-depth guide to your options for all things caffeinated. Caffè: A simple espresso. Though caffè means “coffee” in Italian, it isn’t your standard American coffee. If you’re unfamiliar with espressos, you’ll be getting a small cup of strong coffee served on a saucer with a spoon. 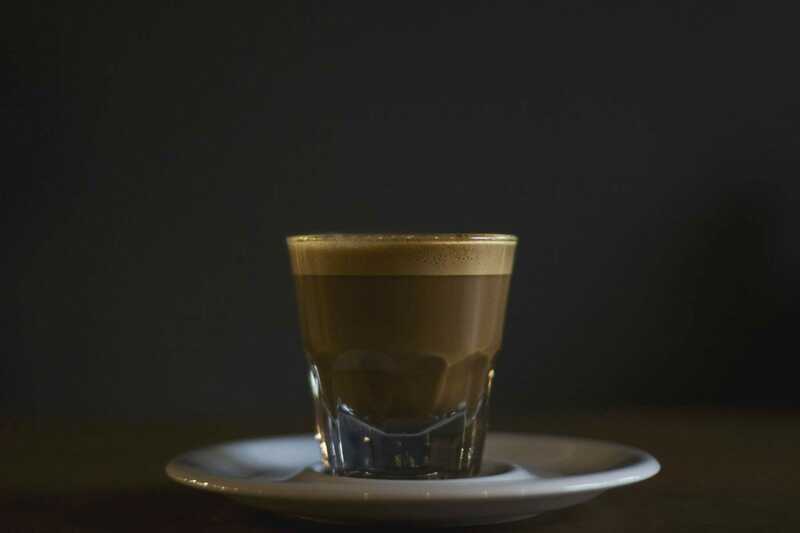 Caffè Latte: An espresso with hot milk, served in a glass. 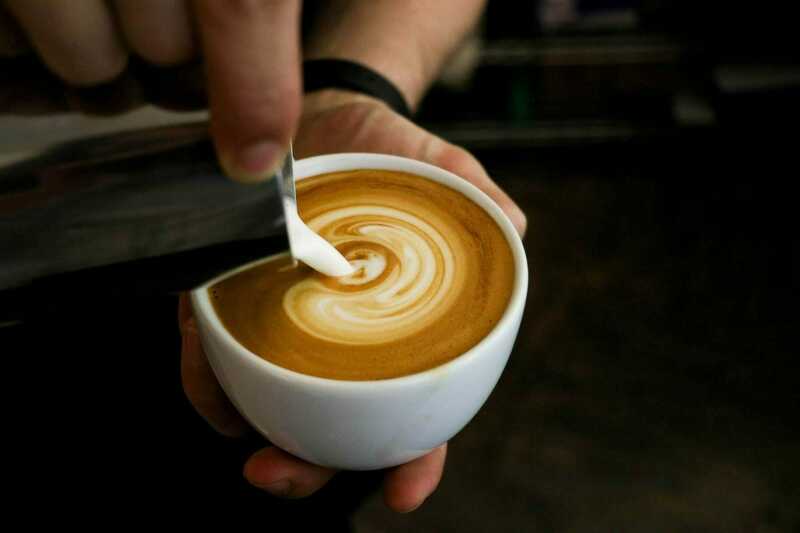 Make sure to order caffè latte and not just latte, as you’d be getting a glass of milk from the barista instead! Caffè Lungo: A “long” espresso, when the barista allows the machine to run longer, adding water and making the coffee a bit weaker. Granita di Caffè: An espresso-flavored icy slush, typically with added sugar, almost like a coffee snow cone. Not all places will have this available but some ice cream shops will! Espresso in Naples typically comes with the sugar added. If you don’t like your coffee sweet, order un caffè sense zucchero. Or try caffè alla nocciola, an espresso with froth and hazelnut cream, for a special local treat. Now that you’ve perfected your order, read our guide to mastering the Italian coffee bar and enjoy your Italian caffè!